Unless you’re from Halifax (my hand is up), an immigrant to Canada between 1928 and 1970, or a Canadian who went overseas during World War 11, you probably don’t have a clue of the important role Halifax played. 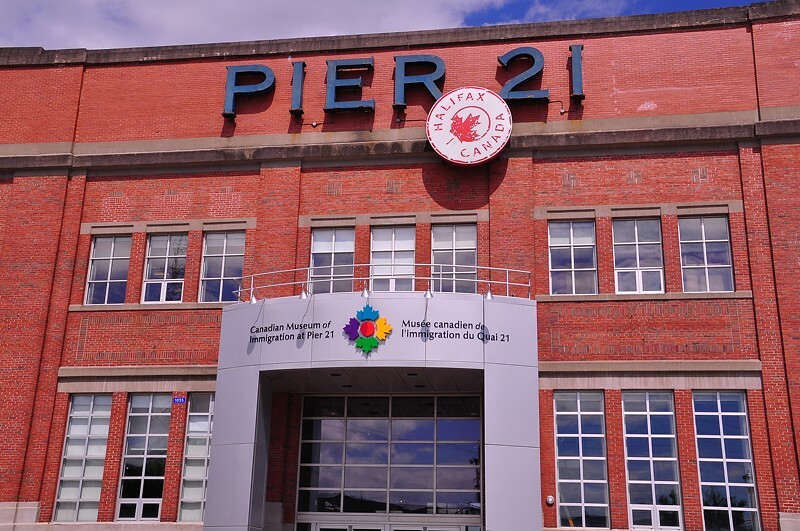 Between 1928 and 1970 Pier 21 in Halifax was Canada’s gateway to a million immigrants….YES..ONE MILLION! Then, during World War II Pier 21 was the departure point for a half a million military men and women (including my Dad). I spent Canada Day afternoon 2011 ,July 1st, (free admission) here, and totally enjoyed the entire experience. The free guided tour is a must. I had no idea that immigrants were often turned back because their papers weren’t in order. Men had to have jobs, and if their job fell through the family had to remain at the immigration hall until he found one. Often, this meant months of detention for the families! Then there are Canada’s “war brides”, and so many others who found their way into Canada through Pier 21. The multimedia presentation “Oceans of Hope” is not to be missed. I was amazed at how I felt like I was really there living the experience. I stood on the spot where my Dad and half a million others boarded the boats to go to war. I found my grandfather’s First World War war record in the research center. You can also research your family’s immigration history, and discover if you have a family member that immigrated to Canada through Pier 21. 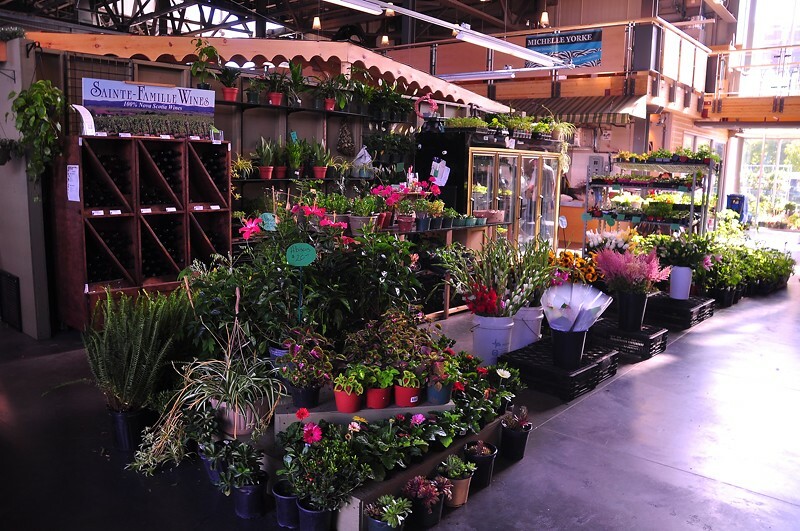 And…if you have time visit the near-by Farmer’s Market. 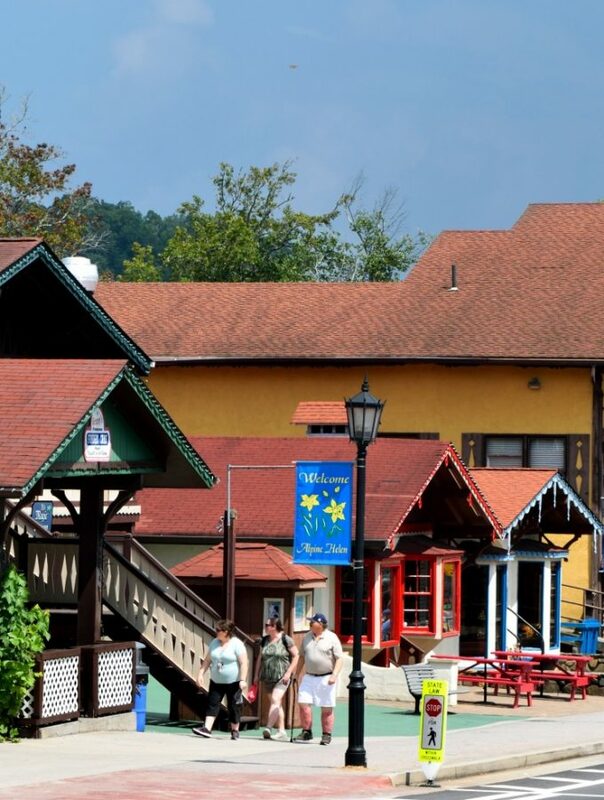 Lots of affordably priced food to tempt you, and locally made handicrafts/souvenirs. 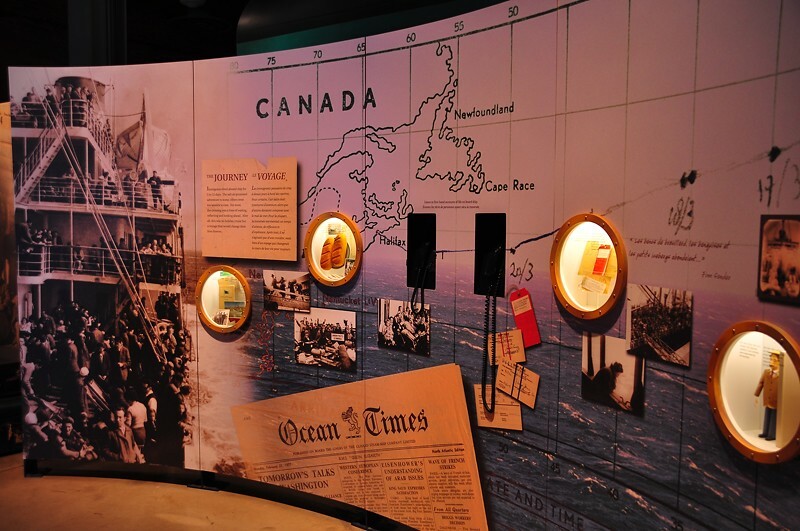 Have you visited the Canadian Museum of Immigration?, or Halifax? What did you think? Please join BTS on Facebook. Great piece, and an even greater history! Thank you! 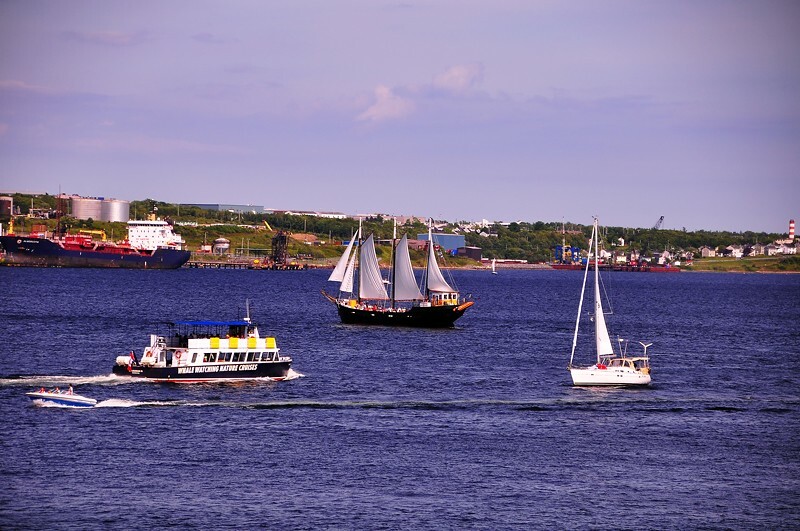 Halifax does have a fascinating history, and this is just one small piece. I have heard about Peir 21 before. One million is an amazing statistic. I do wish to travel to Halifax one day. 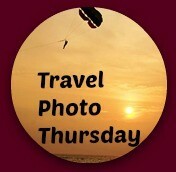 This sounds like such a cool way to spend some time while I’m vacationing in Halifax! Writing this down for future use, thanks.